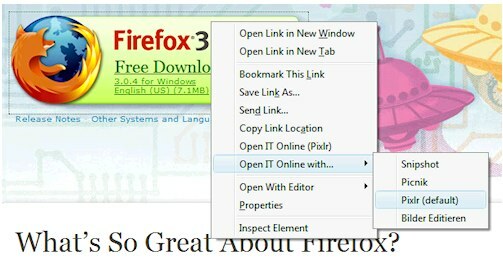 By now, you’ve probably discovered how delightful the Firefox Web browser is to use while surfing or working on the Internet. One of its best features is that it’s easily customizable by using add-ons to add extra functionality. Here are 10 favorites that make getting things done a little easier, more efficient, and fun. In business, time is money and all the time you spend doing the same repetitive tasks while browsing can really add up. SmarterFox makes life easier – and quicker – by speeding up the things you do every day, like launching favorite Web pages and searching Wikipedia right from the sidebar. These days, it’s not uncommon to do business with people all over the globe. 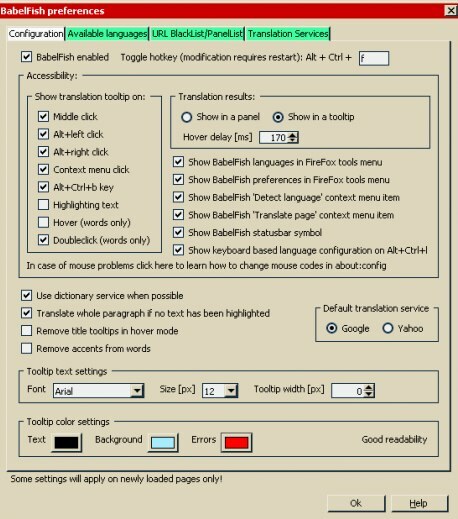 Overcome language barriers and avoid any potential gaffes with BabelFish Instant Translation. This easily customizable add-on converts single words or large blocks of text with one click. It also provides backwards translation to double-check text for correctness. 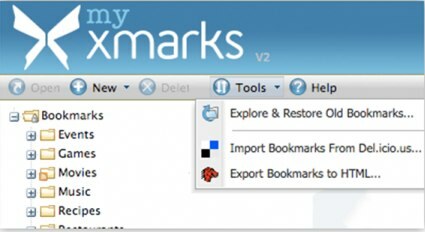 Xmarks is quickly becoming one of the top bookmarking add-ons out there. Use it to keep bookmarked Web pages and passwords synchronized across all the computers in your office so you can access them from anywhere. Xmarks also keeps an eye on bookmarking activity around the Internet and lets you know what other people find interesting and useful. Tired of typing the same signature at the end of every email? 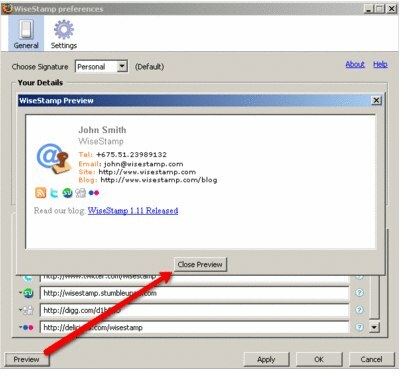 There’s no need to re-type your name and all your contact information each time when you can just use WiseStamp. It’s a nifty add-on that lets you create multiple signatures for your Web-based email accounts. You can even add IM and social profile info, or your company logo. 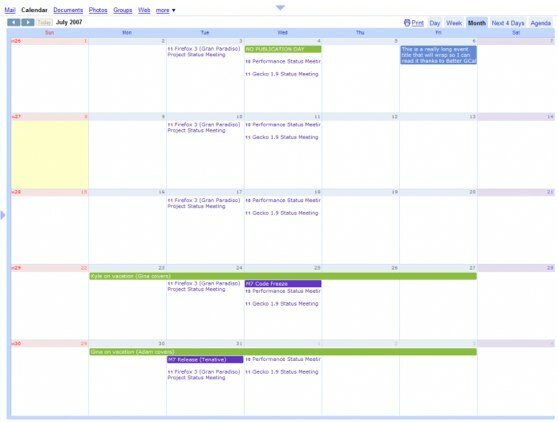 If you use Google Calendar to schedule and manage appointments, you’ll definitely want to try Better GCal. It adds a collapsible sidebar to the your onscreen calendar, colors your weekend days, shows week numbers, and even has skins to make it more visually appealing. Speaking of Google, if you’re one of the millions of people who use Google Reader to stay on top of the news, here’s a standout add-on worth a look. Google Reader Watcher keeps track of all your unread news and displays how many there are right on the status bar. You can even open Google Reader right from the sidebar, and allow the extension to login to your Google account automatically. Lots of businesses use Facebook to promote themselves and keep in touch with current customers. If you have a presence on this popular social networking site, it’s important to make sure you maintain an ongoing dialogue with other people who use the service. This handy toolbar add-on designed by the Facebook development team will notify you when you have messages or friend requests on the site, and lets you share interesting Web pages you’re currently browsing with a single click. If you receive a lot of documents online, you know what a hassle it can be to open them for viewing. Open IT Online lets you open 18 different types of documents and images without downloading any special software. All you need is a free account with Google Docs, Zoho, ThinkFree, or a similar online service and Open IT Online will connect and open it for you. It even tells you ahead of time what size the file is so you can decide whether you want to open it at all. Security is everything these days and with all the potential problems associated with Web browsing, it pays to be extra safe. Secure Login integrates with Firefox’s native password manager to prevent malicious code from stealing your login data. 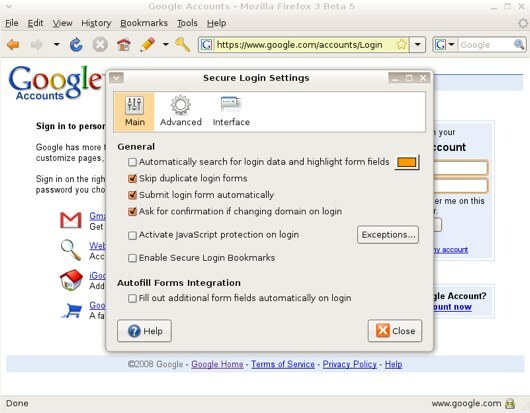 It also helps protect users from phishing attempts and works well on computers with multiple users. All work and no play makes… well, you know the rest. 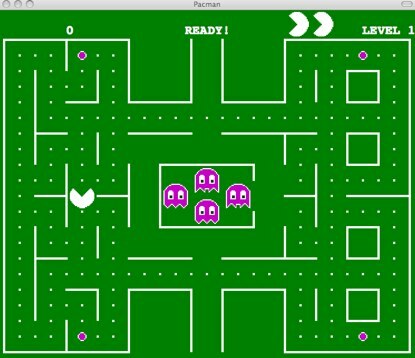 You’ve got to take a break every once in a while so, when you do, click on this neat little add-on and play Pacman for a few minutes to unwind. It’s got four different speeds (Slow, Normal, Fast, and Insane) and has the same look, feel, and sounds as the popular game you remember from when you were younger. Have fun! 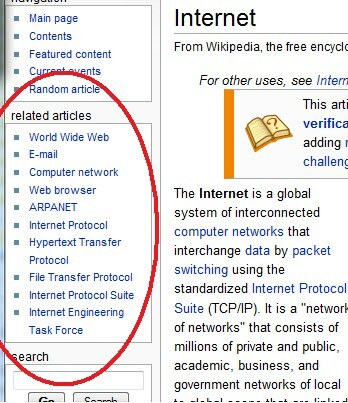 This entry was posted in Open Source and tagged Open Source on August 18, 2009 by wlmanager.